We have gained an enviable reputation for honesty, customer satisfaction and good value for money over many years. We can assure you our skilled engineers provide the highest quality of services and workmanship. If you would like a quotation or have any queries please feel free to contact us. 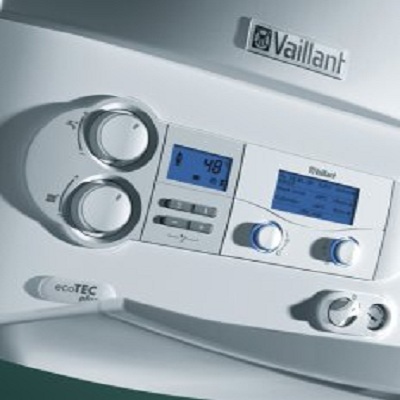 Having a broken or leaking boiler can be a very stressful time for many people, especially if you have a family or are elderly. 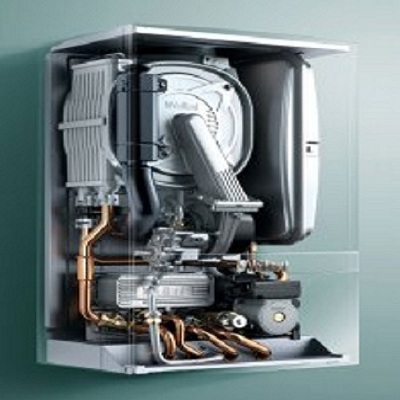 As a reputable boiler repair & servicing company in Manchester we are committed to: Arrive on time for our appointment, Repair your boiler as soon as possible, Ensure original boiler parts are supplied as a priority, Advise you of progress in servicing and repairing your boiler, Suggest ways of maintaining your heating system. All areas of plumbing work carried out from burst pipes to full bathroom installation and kitchen installations. All of our plumbing work we carry out is guaranteed and fully insured. 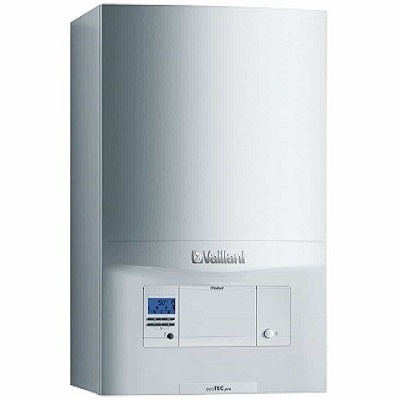 Manchester Plumbing and Heating carry out gas safety checks and provide gas safety certificates.We are fully qualified to provide all Landlords Gas Safety checks. 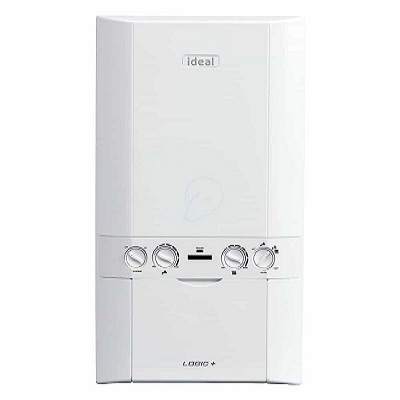 We carry out gas safety checks for landlords. We will carry out a thorough gas safety check on any number of properties for landlords. We work quickly, professionally, with high levels of customer care, and at times to suit you and your tenants. Our gas safety checks are completed with an electronic device.